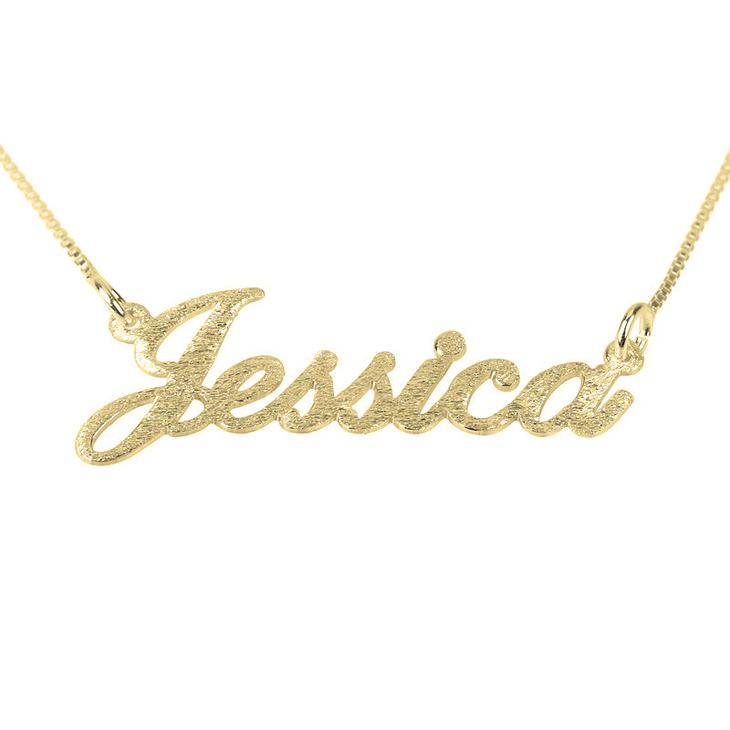 Crafted with elegance in mind, this well brushed name necklace exudes an aura of class and a charming personal touch that will make anyone standout from the masses. 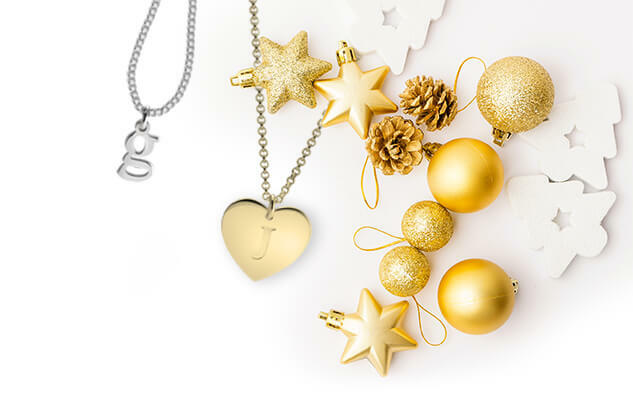 It comes with double gold or silver thickness and you can choose any name of your choice to customise the pendant with a unique and personal style. 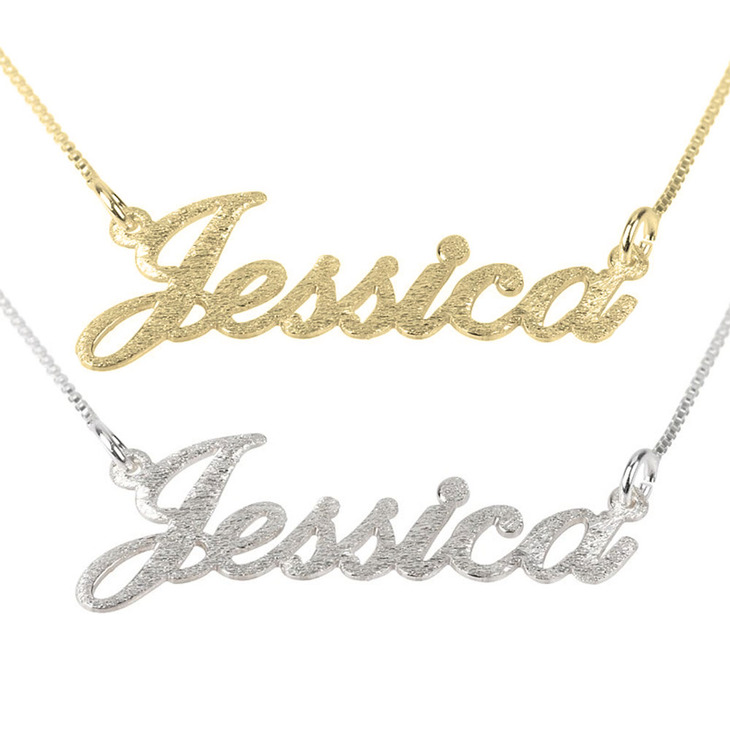 The letters that form the name on the necklace are exquisitely minted in attractive allegro font which would indeed make up for a memorable gift. 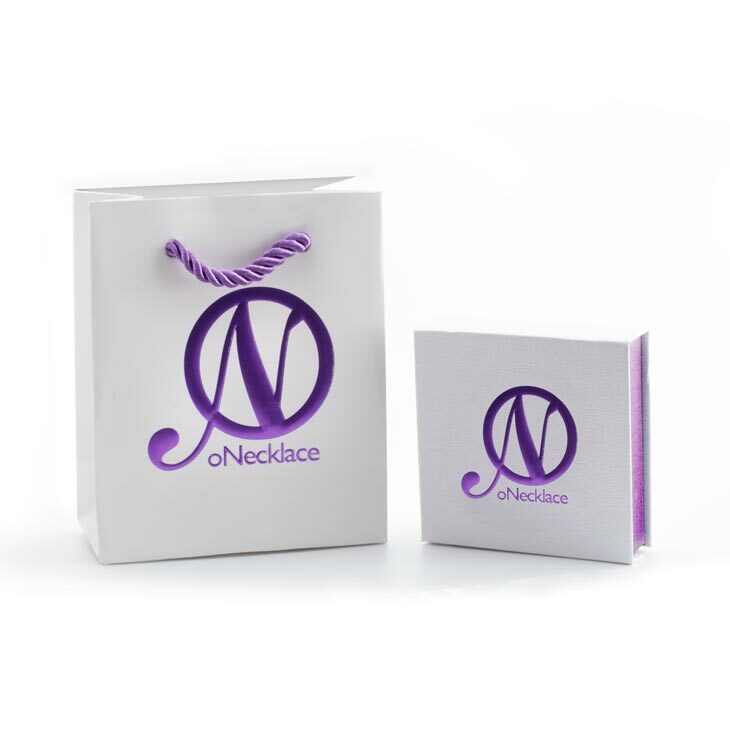 Designed to meet the high standards of craftsmanship and elegant beauty, this name pendant is the ideal piece of jewellery to accessories your wardrobe or that of a loved one with some glamourous charm. 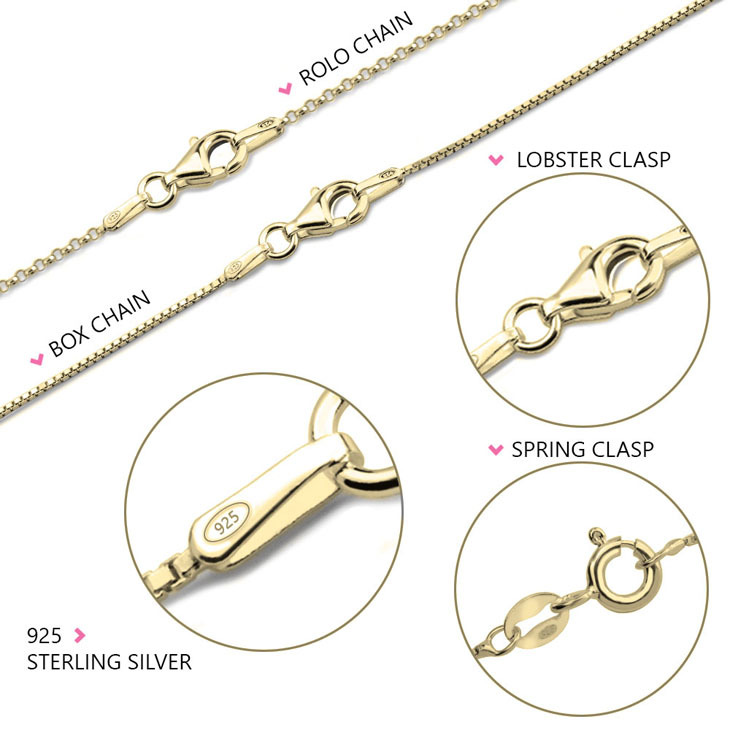 Very satisfied with my purchase from oNecklace. 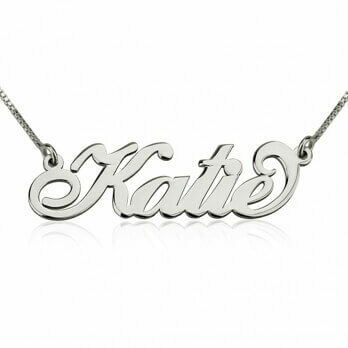 Having a custom name necklace is a unique and meaningful piece to own. 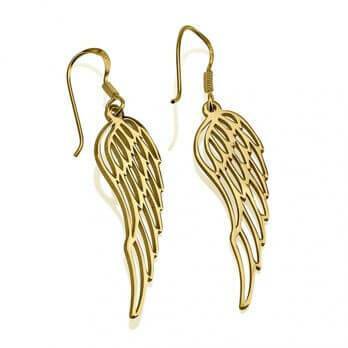 I have gotten plenty of compliments on how much people love it. 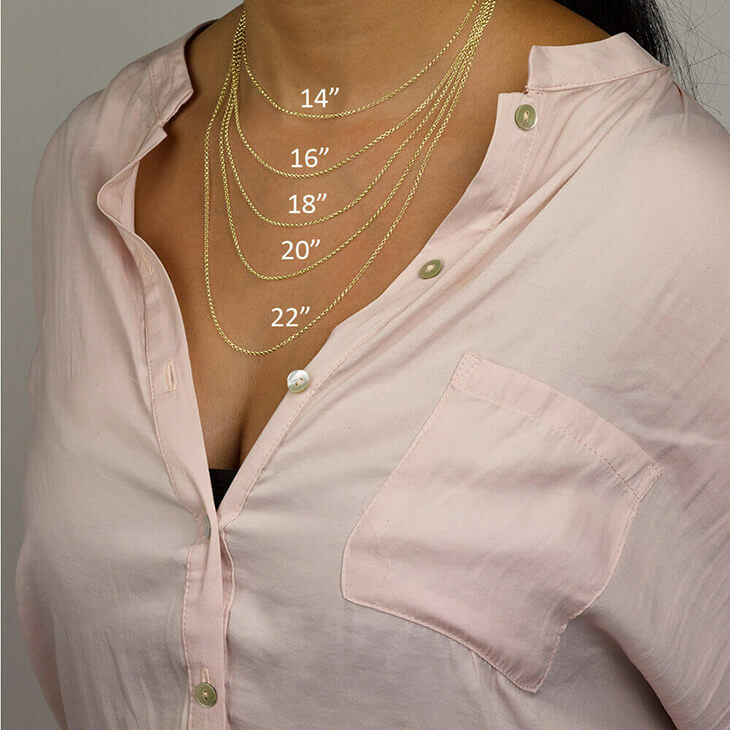 The only thing that I would say is that the style I ordered looked a little different pictured online then what it does in reality but it is still very beautiful.